Train your child to be the best. 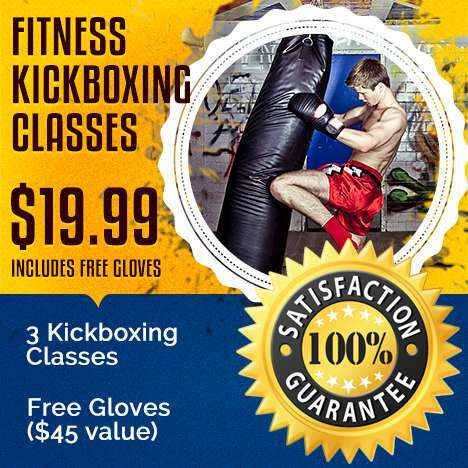 If you are looking for an explosive, high-energy, TOTAL BODY workout that will burn through calories and whip you into the best shape of your life, Karate America’s Kickboxing program in Florida would be right for you. This Kickboxing program combines cardio, resistance and interval training to give you the most fat-melting workout possible. With exciting drills, weight training, and the best parts of Martial Arts (self-defense techniques, kicking, punching and blocking) you will be seeing the new you in no time. Using heavy bags, boxing gloves (free when you sign up as a new student) and strengthening and conditioning drills, Karate America will loose weight, build muscle tone, improve your balance and coordination and build your confidence and self-esteem while rebuilding your body and improve your health. © Copyright 2019. Karate America. All Rights Reserved. Website Powered by Anologix.